The pipeline crosses the Amazon Jungle, the Andes, numerous natural reserves and ends on the Pacific Coast. It snakes its way through an extremely sensitive ecosystem inhabited by various indigenous groups while also traversing precariously past geologically unstable landscapes. The pipeline’s route passes 94 fault lines, six volcanoes, multiple waterways, and rain forests. Soil erosion, landslides and negative effects on soil fertility are of great concern for the pipeline owner. 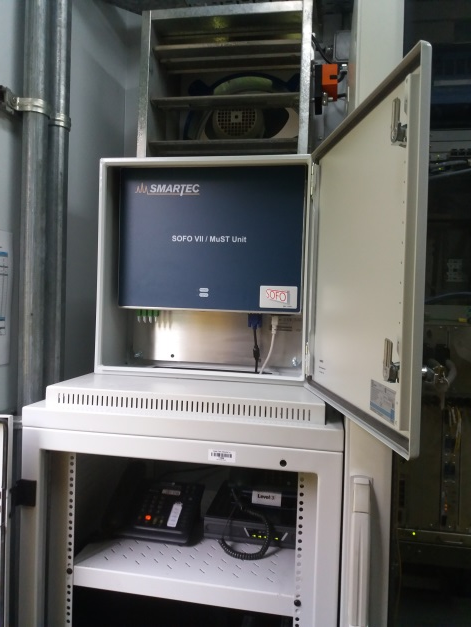 Smartec was awarded to supply a strain monitoring system based on MuST FBG sensors to generate early warning alerts due to ground movements at sites defined as critical. The monitored sections run from the Amazon station (pump station 1) to the maritime terminal on the Pacific Coast. 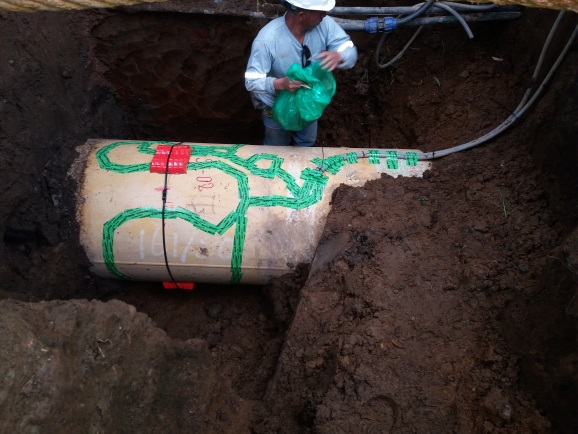 Three pipeline sections were each instrumented with 3 strain and 1 temperature sensor and a permanent acquisition system is to perform continuous monitoring of changes in stress/strain along the pipeline 24 hours a day and 365 day a year. The pipeline operator will be notified on the alarms identified and is to take preventive actions to avoid major damages to the pipeline infrastructure. Installation was carried out with Smartec on-site support jointly with local contractor. 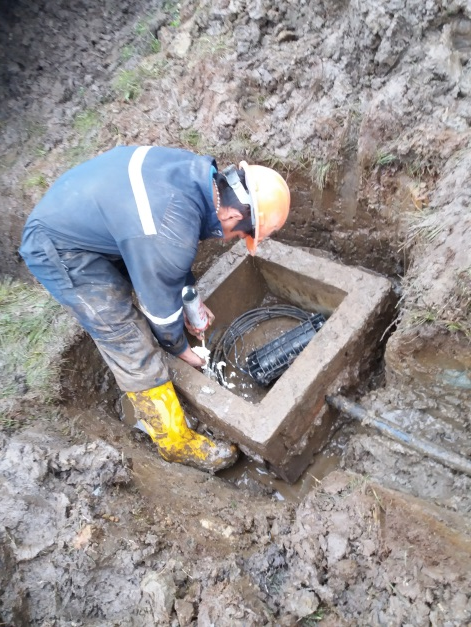 Enclosure box installation in handhole.